Summing up Roosevelt’s legacy, Jean Smith declares that FDR, more than any other individual, changed the relationship between the American people and their government. It was Roosevelt who revolutionized the art of campaigning and used the burgeoning mass media to garner public support and allay fears. But more important, Smith gives us the clearest picture yet of how this quintessential Knickerbocker aristocrat, a man who never had to depend on a paycheck, became the common man’s president. 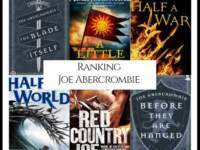 The result is a powerful account that adds fresh perspectives and draws profound conclusions about a man whose story is widely known but far less well understood. 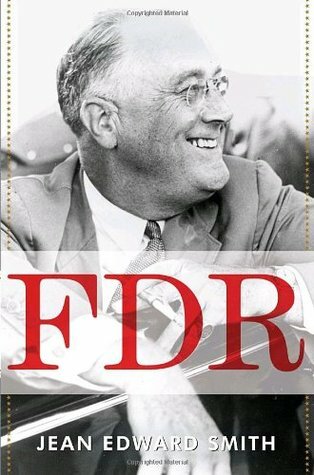 Written for the general reader and scholars alike, FDR is a stunning biography in every way worthy of its subject. 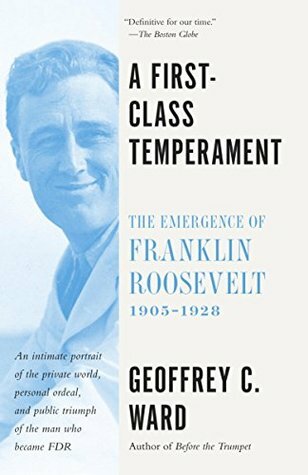 A brilliant and provocative biography of Franklin Roosevelt -written by a leading newspaper publisher and staunch conservative. Franklin Delano Roosevelt stands astride American history like a colossus, having pulled the nation out of the Great Depression and led it to victory in the Second World War. Elected to four terms as president, he transformed an inward-looking country into the greatest superpower the world had ever known. Only Abraham Lincoln did more to save America from destruction. 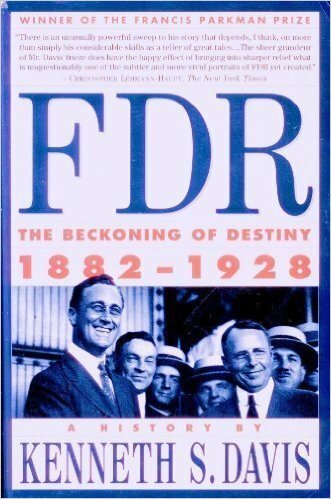 But FDR is such a large figure that historians tend to take him as part of the landscape, focusing on smaller aspects of his achievements or carping about where he ought to have done things differently. 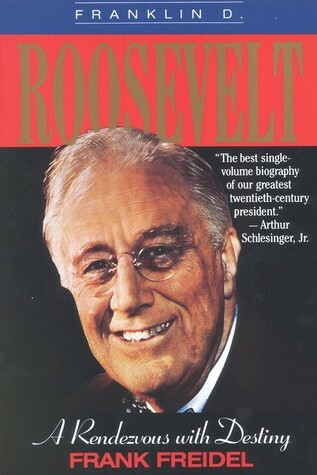 Few have tried to assess the totality of FDR’s life and career. Conrad Black rises to the challenge. 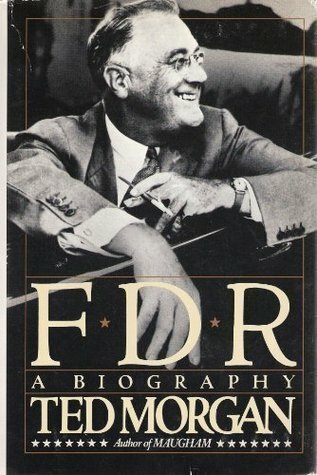 In this magisterial biography, Black makes the case that FDR was the most important person of the twentieth century, transforming his nation and the world through his unparalleled skill as a domestic politician, war leader, strategist, and global visionary -all of which he accomplished despite a physical infirmity that could easily have ended his public life at age thirty-nine. Black also takes on the great critics of FDR, especially those who accuse him of betraying the West at Yalta. Black opens a new chapter in our understanding of this great man, whose example is even more inspiring as a new generation embarks on its own rendezvous with destiny. With an extraordinary collection of details, Goodwin masterfully weaves together a striking number of story lines—Eleanor and Franklin’s marriage and remarkable partnership, Eleanor’s life as First Lady, and FDR’s White House and its impact on America as well as on a world at war. 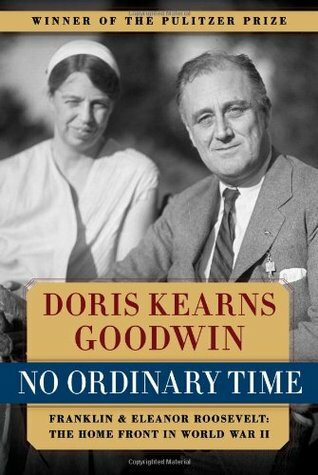 Goodwin effectively melds these details and stories into an unforgettable and intimate portrait of Eleanor and Franklin Roosevelt and of the time during which a new, modern America was born. 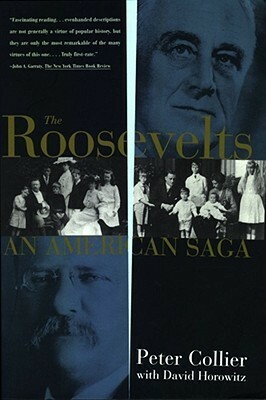 Drawing on archival material, public speeches, correspondence and accounts by those closest to Roosevelt early in his career and during his presidency, H. W. Brands shows how Roosevelt transformed American government during the Depression with his New Deal legislation, and carefully managed the country’s prelude to war. 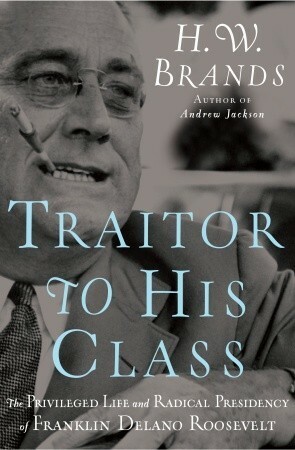 Brands shows how Roosevelt’s friendship and regard for Winston Churchill helped to forge one of the greatest alliances in history, as Roosevelt, Churchill, and Stalin maneuvered to defeat Germany and prepare for post-war Europe. 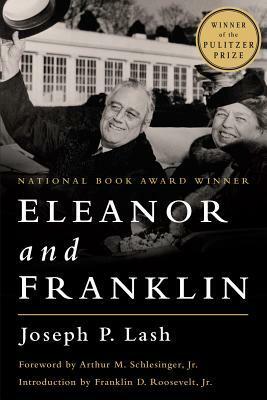 In the words of Arthur Schlesinger, Eleanor & Franklin “is a beautiful book – beautiful in its scholarship, insight, objectivity and candor.” Joseph Lash was secretary and confidant to Eleanor Roosevelt. 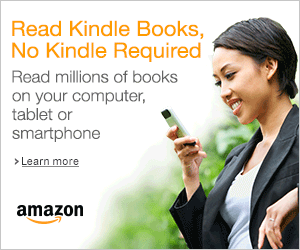 His book was made into the PBS special of the same name. Franklin Roosevelt and Winston Churchill were the greatest leaders of “the Greatest Generation.” In Franklin and Winston, Jon Meacham explores the fascinating relationship between the two men who piloted the free world to victory in World War II. 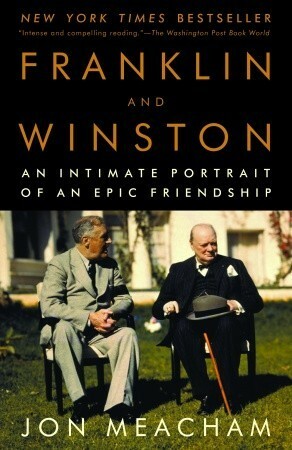 It was a crucial friendship, and a unique one—a president and a prime minister spending enormous amounts of time together (113 days during the war) and exchanging nearly two thousand messages. Amid cocktails, cigarettes, and cigars, they met, often secretly, in places as far-flung as Washington, Hyde Park, Casablanca, and Teheran, talking to each other of war, politics, the burden of command, their health, their wives, and their children. 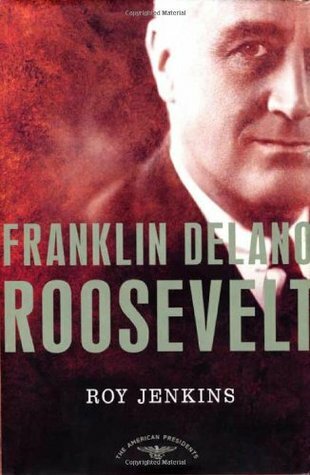 This award-winning companion volume to Roosevelt: The Lion and the Fox concludes the first and most acclaimed complete biography of Franklin Delano Roosevelt. Undoubtedly the most comprehensive study of one of America’s most acclaimed presidents, this classic biography is unparalleled in its depth, accuracy, and accomplishment. 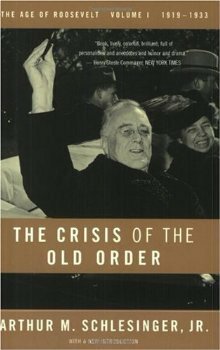 The Crisis of the Old Order (1919-1933) (Vol 1) by Arthur Schlesinger, Jr. 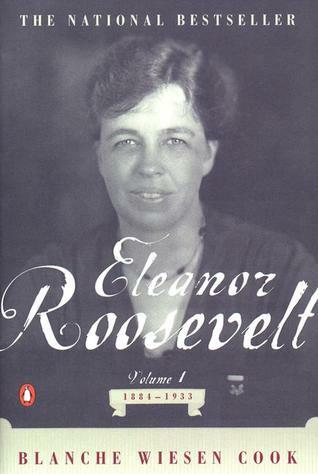 In these pages, FDR comes alive as a fond but absent father and an often unfeeling husband–the story of Eleanor Roosevelt’s struggle to build a life independent of him is chronicled in full–as well as a charming but pampered patrician trying to find his way in the sweaty world of everyday politics and all-too willing willing to abandon allies and jettison principle if he thinks it will help him move up the political ladder. But somehow he also finds within himself the courage and resourcefulness to come back from a paralysis that would have crushed a less resilient man and then go on to meet and master the two gravest crises of his time. Before Pearl Harbor, before polio and his entry into politics, FDR was a handsome, pampered, but strong-willed youth, the center of a rarefied world. 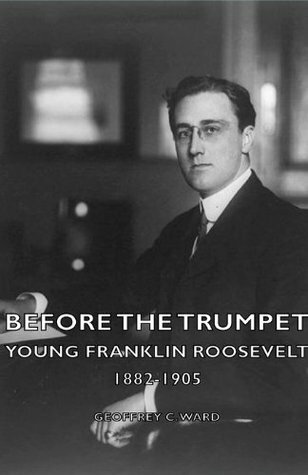 In Before the Trumpet, the award-winning historian Geoffrey C. Ward transports the reader to that world—Hyde Park on the Hudson and Campobello Island, Groton and Harvard and the Continent—to recreate as never before the formative years of the man who would become the 20th century’s greatest president. 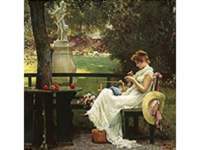 Here, drawn from thousands of original documents (many never previously published), is a richly-detailed, intimate biography, its central figure surrounded by a colorful cast that includes an opium smuggler and a pious headmaster; Franklin’s distant cousin, Theodore and his remarkable mother, Sara; and the still-more remarkable young woman he wooed and won, his cousin Eleanor. This is a tale that would grip the reader even if its central character had not grown up to be FDR. 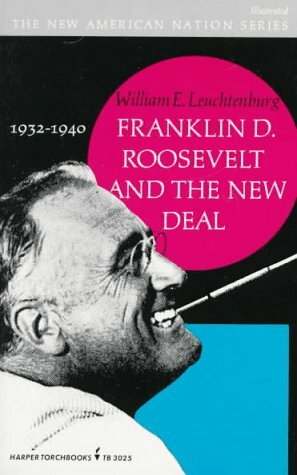 This groundbreaking book pulls back the shroud of awe and the cloak of time enveloping FDR to prove convincingly how flawed his economic policies actually were, despite his good intentions and the astounding intellect of his circle of advisers. In today’s turbulent domestic and global environment, eerily similar to that of the 1930s, it’s more important than ever before to uncover and understand the truth of our history, lest we be doomed to repeat it. 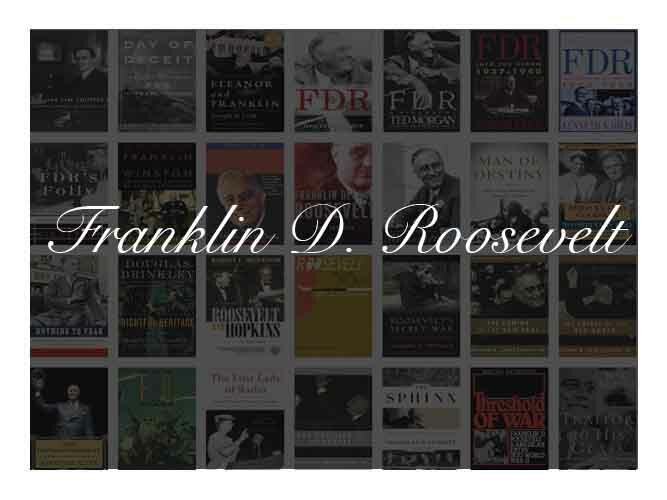 The best single-volume biography of our greatest twentieth-century present Franklin D. Roosevelt. 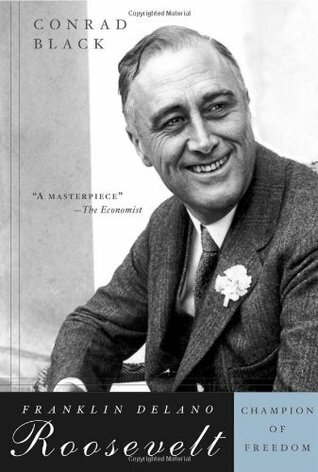 In acute, stylish prose, Roy Jenkins tackles all of the nuances and intricacies of FDR’s character. He was a skilled politician with astounding flexibility; he oversaw an incomparable mobilization of American industrial and military effort; and, all the while, he aroused great loyalty and dazzled those around him with his personal charm. Despite several setbacks and one apparent catastrophe, his life was buoyed by the influence of Eleanor, who was not only a wife but an adviser and one of the twentieth century’s greatest political reformers. When Roosevelt, Churchill, and Stalin met in Yalta in February 1945, Hitler’s armies were on the run, and victory was imminent. The Big Three wanted to draft a blueprint for a lasting peace—but instead they set the stage for a forty-four year division of Europe into Soviet and Western spheres of influence. After fighting side by side for nearly four years, their political alliance was beginning to fracture. Although the most dramatic Cold War confrontations such as the Berlin airlift were still to come, a new struggle for global hegemony had got underway by August 1945 when Truman used the atomic bomb against Hiroshima. 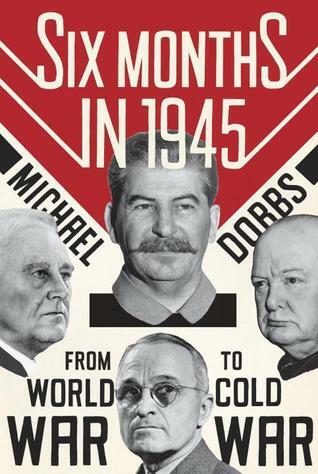 Six Months in 1945 brilliantly captures this momentous historical turning point while illuminating the aims and personalities of larger-than-life political giants. 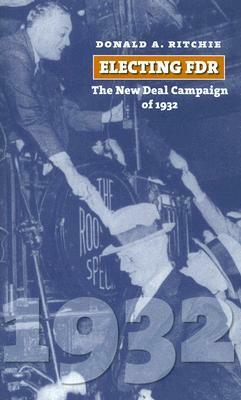 The Coming of the New Deal (1933-1935) (Vol 2) by Arthur Schlesinger, Jr. 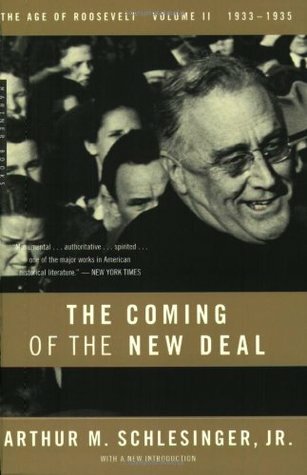 The Coming of the New Deal, 1933-1935, volume two of Pulitzer Prize-winning historian and biographer Arthur M. Schlesinger, Jr.’s Age of Roosevelt series, describes Franklin Delano Roosevelt’s first tumultuous years in the White House. Coming into office at the bottom of the Great Depression, FDR told the American people that they have nothing to fear but fear itself. The conventional wisdom having failed, he tried unorthodox remedies to avert economic collapse. His first hundred days restored national morale, and his New Dealers filled Washington with new approaches to recovery and reform. Combining idealistic ends with realistic means, Roosevelt proposed to humanize, redeem, and rescue capitalism. The Coming of the New Deal, written with Schlesinger’s customary verve, is a gripping account of critical years in the history of the republic. The Politics of Upheaval (1935-1936) (Vol 3) by Arthur Schlesinger, Jr. 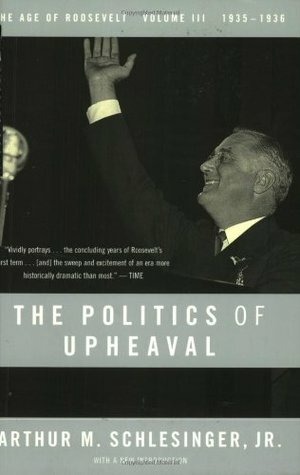 The Politics of Upheaval, 1935-1936, volume three of Pulitzer Prize-winning historian and biographer Arthur M. Schlesinger, Jr.’s Age of Roosevelt series, concentrates on the turbulent concluding years of Franklin D. Roosevelt’s first term. 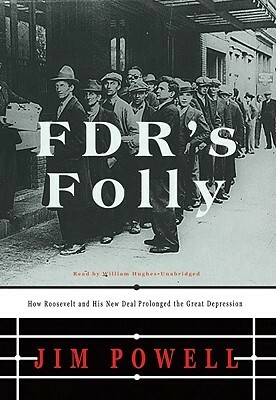 A measure of economic recovery revived political conflict and emboldened FDR’s critics to denounce “that man in the White house.” To his left were demagogues — Huey Long, Father Coughlin, and Dr. Townsend. To his right were the champions of the old order — ex-president Herbert Hoover, the American Liberty League, and the august Supreme Court. For a time, the New Deal seemed to lose its momentum. But in 1935 FDR rallied and produced a legislative record even more impressive than the Hundred Days of 1933 — a set of statutes that transformed the social and economic landscape of American life. In 1936 FDR coasted to reelection on a landslide. Schlesinger has his usual touch with colorful personalities and draws a warmly sympathetic portrait of Alf M. Landon, the Republican candidate of 1936. 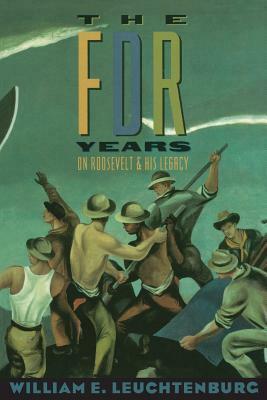 Concise and refreshingly balanced, The Presidency of Franklin D. Roosevelt portrays FDR as an unexpected proponent of decentralization, whose achievements were mixed: while the New Deal lifted the nation, its programs did as much to increase competition for special advantage as they did to encourage cooperation for the general welfare, while his wartime diplomacy ultimately failed to prevent the Cold War. The book contributes significantly to ongoing assessments of his presidential record while it renews our appreciation of his courage and vision. May 1938. Franklin Delano Roosevelt―recently reelected to a second term as president―sat in the Oval Office and contemplated two possibilities: the rule of fascism overseas, and a third term. 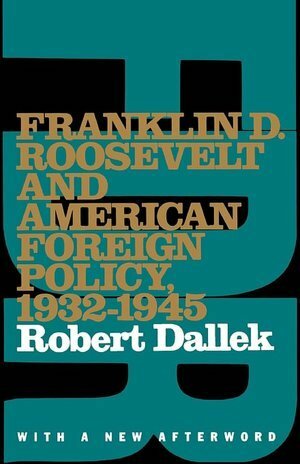 Dallek has added an Afterword to his classic, Bancroft Prize-winning study of Franklin Roosevelt’s diplomacy. He effectively answers recent critics who have attacked Roosevelt for producing Pearl Harbor, for giving away Eastern Europe to Stalin at Yalta, and for abandoning European Jews during the Holocaust. When the stability of American life was threatened by the Great Depression, the decisive and visionary policy contained in FDR’s New Deal offered America a way forward. 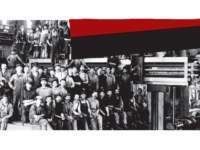 In this groundbreaking work, William E. Leuchtenburg traces the evolution of what was both the most controversial and effective socioeconomic initiative ever undertaken in the United States—and explains how the social fabric of American life was forever altered. It offers illuminating lessons on the challenges of economic transformation—for our time and for all time. 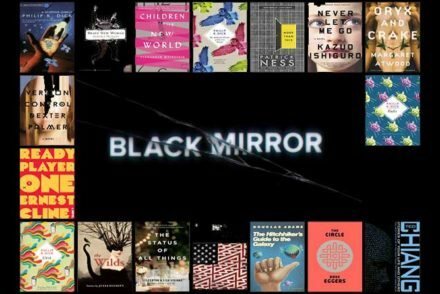 Drawing on twenty years of research and access to scores of previously classified documents, Stinnett proves that Pearl Harbor was not an accident, a mere failure of American intelligence, or a brilliant Japanese military coup. By showing that ample warning of the attack was on FDR’s desk and, furthermore, that a plan to push Japan into war was initiated at the highest levels of the U.S. government, he ends up profoundly altering our understanding of one of the most significant events in American history. 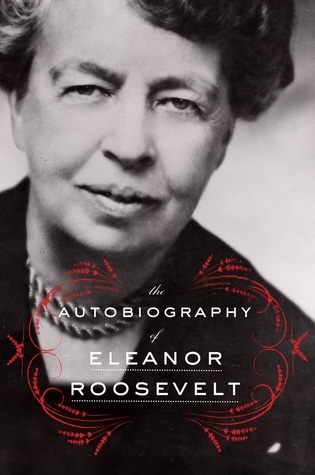 This landmark biography, the first in a trilogy, provides a compelling new evaluation of one of the most inspiring women in American political history. Celebrated by feminists, historians, politicians, and reviewers everywhere, it presents an unprecedented portrait of a brave, fierce, passionate political lerader of our century. FDR: The War President opens as Roosevelt has been re-elected to a third term and the United States is drifting toward a war that has already engulfed Europe. 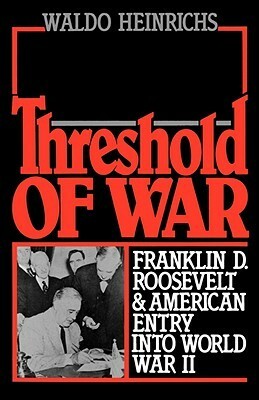 Roosevelt, as commander in chief, statesman, and politician, must navigate a delicate balance between helping those in Europe–while remaining mindful of the forces of isolation both in the Congress and the country–and protecting the gains of the New Deal, upon which he has spent so much of his prestige and power. 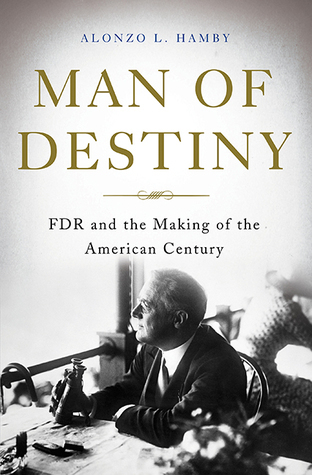 In this extraordinary biography, Roosevelt’s life is set against the backround and events of almost half a century to show how the man and his career were shaped by the world in which he lived. 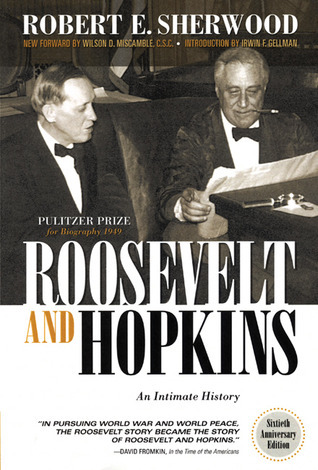 In the second volume of the four-volume biography, Kenneth Davis moves Roosevelt into the political arena, exploring his power struggles with Al Smith, the devious dealings with Gov. Roosevelt with New York bankers, and more New York politicians. The death of Franklin Delano Roosevelt in 1945 sent shock waves around the world. His lifelong physician swore that the president had always been a picture of health. Later, in 1970, Roosevelt’s cardiologist admitted he had been suffering from uncontrolled hypertension and that his death—from a cerebral hemorrhage—was “a cataclysmic event waiting to happen.” But even this was a carefully constructed deceit, one that began in the 1930s and became acutely necessary as America approached war. 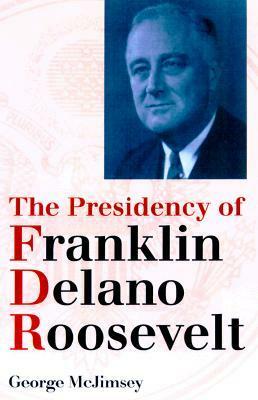 This moving story of Franklin Delano Roosevelt s massive disability and the intense efforts to conceal it from the public has been widely acknowledged as revising the understanding of Roosevelt s personality and decision making process. 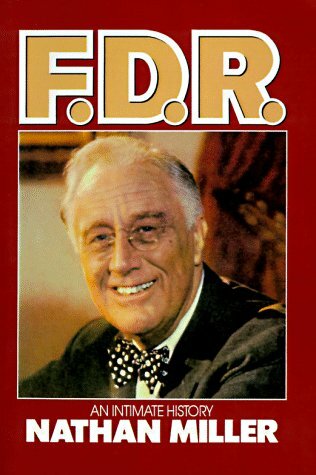 It is an intensely personal view of FDR. It traces his developments from the early years, his battle with polio, his fight for rehabilitation, his paralysis and his need to hide it, both in public and in private as well as the impact the paralysis and its cover-up had on his political career, his personality, and his relations with others. Now complete with a detailed account of the FDR Memorial and the struggle by disability advocates to have FDR depicted as he was in his wheelchair. Must reading for everyone interested in presidential history, disability history, and modern American history. 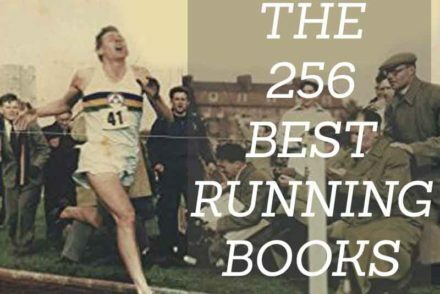 A book not to be missed. In April 1945, the funeral traincarrying the body of Franklin D. Roosevelt embarked on a three-day, thousand-mile odyssey through nine states before reaching the president’shome where he was buried. Many whowould recall the journey later would agree it was a foolhardy idea to start with – putting every important elected figure in Washington on a single train during the biggest war in history. For the American people, of course, the funeral train was just that – the train bearing the body of deceased FDR. It passed with darkened windows; few gave thought to what might be happening aboard. 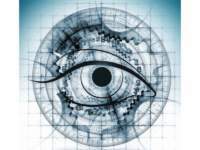 A closer lookinside the train, however,would reveal a Soviet spy about to leak a state secret, a newly widowed Eleanor Roosevelt, who just found out that her husband’s mistress was in the room when he died, and the entirefamily ofincoming president Harry S Truman. The thrilling story of what took place behind the Pullman shades, where women whispered and men tossed back highballs, has never been told. 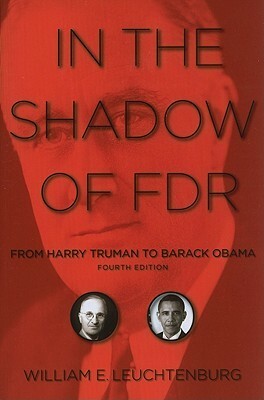 On the occasion of the sixty-fifth anniversary of FDR’s death, Klara chronicles the action-packed threeiday train ride during which, among other things, Truman hammered out the policies that would galvanize a country in mourning and win the Second World War. Having guided the nation through the worst economic crisis in its history, Franklin Delano Roosevelt by 1939 was turning his attention to a world on the brink of war. 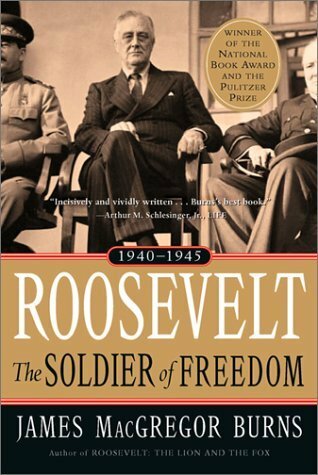 The second part of Roger Daniels’s biography focuses on FDR’s growing mastery in foreign affairs. Relying on FDR’s own words to the American people and eyewitness accounts of the man and his accomplishments, Daniels reveals a chief executive orchestrating an immense wartime effort. Roosevelt had effective command of military and diplomatic information and unprecedented power over strategic military and diplomatic affairs. He simultaneously created an arsenal of democracy that armed the Allies while inventing the United Nations intended to ensure a lasting postwar peace. FDR achieved these aims while expanding general prosperity, limiting inflation, and continuing liberal reform despite an increasingly conservative and often hostile Congress. Although fate robbed him of the chance to see the victory he had never doubted, events in 1944 assured him that the victory he had done so much to bring about would not be long delayed. 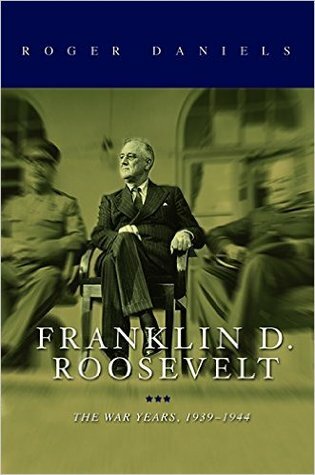 A compelling reconsideration of Roosevelt the president and campaigner, The War Years, 1939-1945 provides new views and vivid insights about a towering figure–and six years that changed the world. A ghost has inhabited the Oval Office since 1945―the ghost of Franklin Delano Roosevelt. FDR’s formidable presence has cast a large shadow on the occupants of that office in the years since his death, and an appreciation of his continuing influence remains essential to understanding the contemporary presidency. No president looms larger in twentieth-century American history than Franklin Delano Roosevelt, and few life stories can match his for sheer drama. Following in the footsteps of his Republican cousin President Theodore Roosevelt, FDR devoted himself to politics as a Democrat and a true man of the people. Eventually setting his sights on the presidency, he was elected to office in 1932 by a nation that was mired in the Great Depression and desperate for revival. 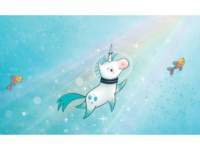 With the world currently in the grips of a financial crisis unlike anything since the Great Depression, Nothing to Fear could not be timelier. 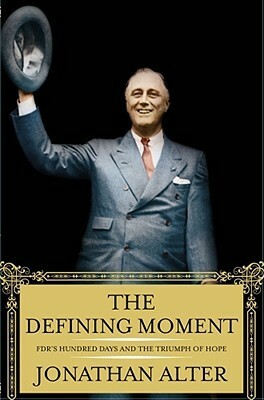 This acclaimed work of history brings to life Franklin Roosevelt’s first hundred days in office, when he and his inner circle launched the New Deal, forever reinventing the role of the federal government. As Cohen reveals, five fiercely intelligent, often clashing personalities presided over this transformation and pushed the president to embrace a bold solution. 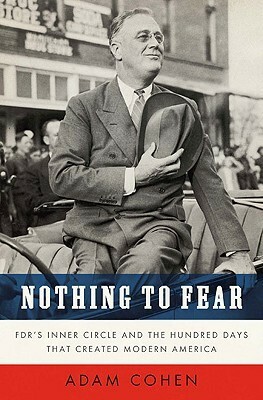 Nothing to Fear is the definitive portrait of the men and women who engineered the nation’s recovery from the worst economic crisis in American history. Douglas Brinkley’s The Wilderness Warrior celebrated Theodore Roosevelt’s spirit of outdoor exploration and bold vision to protect 234 million acres of wild America. 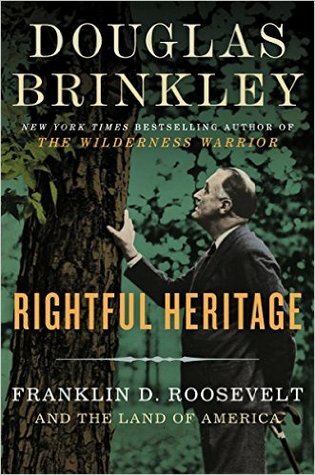 Now, in Rightful Heritage, Brinkley turns his attention to the other indefatigable environmental leader—Teddy’s distant cousin, Franklin Delano Roosevelt, chronicling his essential yet under-sung legacy as the founder of the Civilian Conservation Corps (CCC) and premier protector of America’s public lands. FDR built from scratch dozens of State Park systems and scenic roadways. Pristine landscapes such as the Great Smokies, the Everglades, Joshua Tree, the Olympics, Big Bend, Channel Islands, Mammoth Cave, and the slickrock wilderness of Utah were forever saved by his leadership. 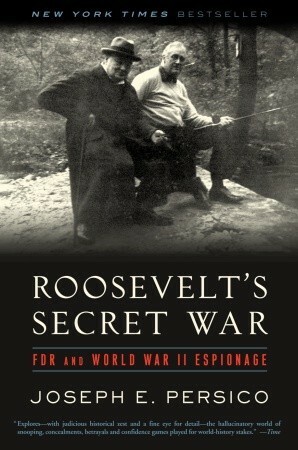 Despite all that has already been written on Franklin Delano Roosevelt, Joseph Persico has uncovered a hitherto overlooked dimension of FDR’s wartime leadership: his involvement in intelligence and espionage operations. Beginning in 1935, the Supreme Court’s conservative majority left much of FDR’s agenda in ruins. The pillars of the New Deal fell in short succession. It was not just the New Deal but democracy itself that stood on trial. 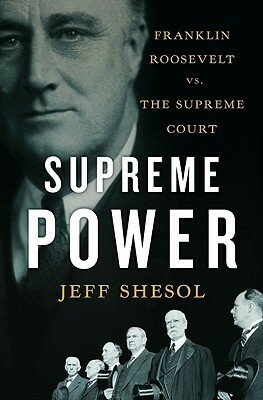 In February 1937, Roosevelt struck back with an audacious plan to expand the Court to fifteen justices―and to “pack” the new seats with liberals who shared his belief in a “living” Constitution. A champion of the downtrodden, Eleanor drew on her experience and used her role as First Lady to help those in need. Intimately involved in her husband’s political life, from the governorship of New York to the White House, Eleanor would eventually become a powerful force of her own, heading women’s organizations and youth movements, and battling for consumer rights, civil rights, and improved housing. In the years after FDR’s death, this inspiring, controversial, and outspoken leader would become a U.N. Delegate, chairman of the Commission on Human Rights, a newspaper columnist, Democratic party activist, world-traveler, and diplomat devoted to the ideas of liberty and human rights. 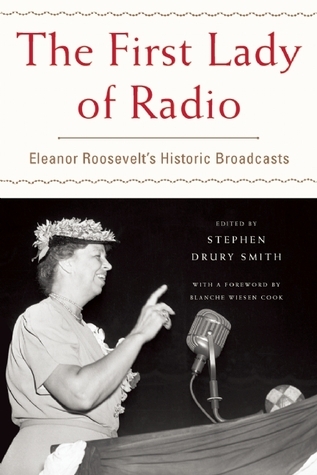 On the afternoon of December 7, 1941, as a stunned nation gathered around the radio to hear the latest about Pearl Harbor, Eleanor Roosevelt was preparing for her weekly Sunday evening national radio program. At 6:45 p.m., listeners to the NBC Blue network heard the First Lady’s calm, measured voice explain that the president was conferring with his top advisors to address the crisis. It was a remarkable broadcast. With America on the verge of war, the nation heard first not from their president, but from his wife. 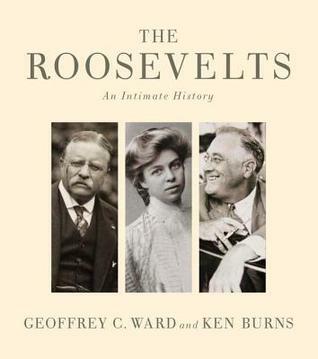 The co-authors of The Kennedys and The Rockefellers reunite for an encompassing portrait of the dreams, triumphs, vanities, and achievements of the Roosevelt family, from Teddy to Eleanor and Franklin. 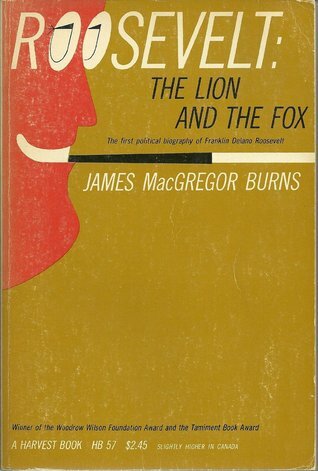 Telling a tale of ever-broadening conflict, this vivid narrative weaves back and forth from the battlefields in the Soviet Union, to the intense policy debates within Roosevelt’s administration, to the sinking of the battleshipBismarck, to the precarious and delicate negotiations with Japan. 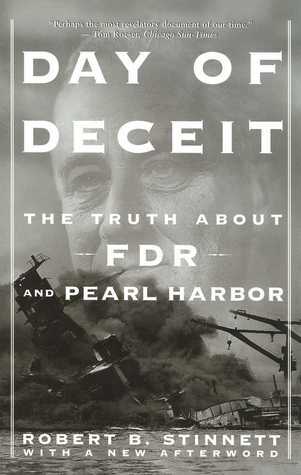 Refuting the popular portrayal of Roosevelt as a vacillating, impulsive man who displayed no organizational skills in his decision-making during this period, Heinrichs presents him as a leader who acted with extreme caution and deliberation, who always kept his options open, and who, once Hitler’s invasion of the Soviet Union stalled in July, 1941, acted rapidly and with great determination. 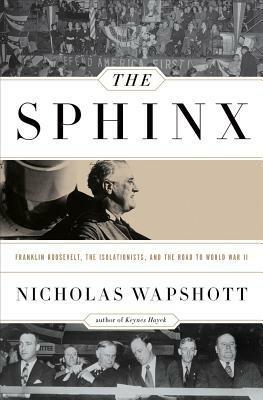 This masterful account of a key moment in American history captures the tension faced by Roosevelt, Churchill, Stimson, Hull, and numerous others as they struggled to shape American policy in the climactic nine months before Pearl Harbor.